Like it or not there is more to having a website than just having it out there on the Internet. It's kinda like a car, it has to be maintained and tuned-up to make sure it's running at it's best. And even if you keep your car nice and clean, if you don't keep it locked and have a proper security system it's vulnerable. The difference between your website and your car is that your car doesn't bring revenue to your business (well, unless you drive a car for a living of course). Your web designer might provide a service like this and in most cases is a good idea to leave to the pros, but for those of that want to handle it yourself here are some tips on how to manage it yourself. This seems pretty obvious but is sorely overlooked. Don't let your website be stale and static. Give people a reason to return to it and Google loves activity. 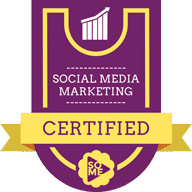 Your website will rank better if you're consistently adding new content. Make sure the content you add of course is relevant to your business. Don't post about your day, but keep new promotions fresh on the home page, keep your sub-pages up to the latest trends in your industry and business. And blog often! I know, "who cares what I have to say?" Well, even if you don't feel like anyone is listening, Google is! Blogging is a great SEO technique to keep fresh relevant content flowing on your website. Congratulations on choosing an awesome CMS like WordPress. Did you know that over 27% of the Internet uses WordPress? That's amazing really. But with great power comes great responsibility. 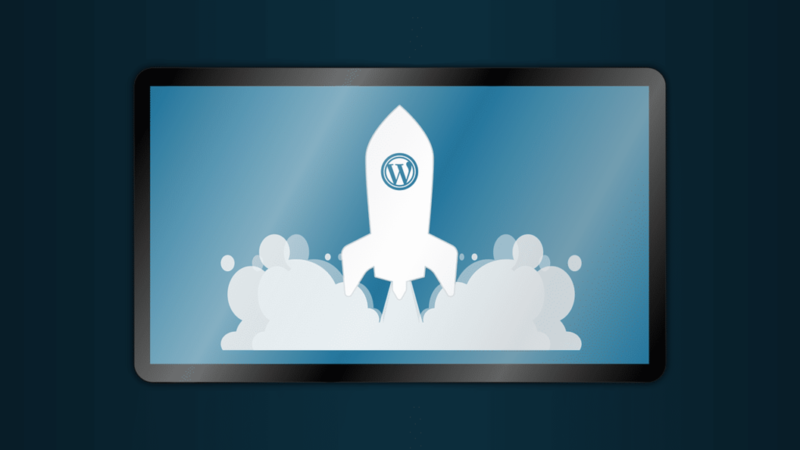 WordPress' team and all of the developers that create the various plugins that power your site's functionality are constantly being updated. This isn't just for new features, a slick new interface, but often it's for security. Hackers are constantly looking for ways in and every time they find one it's up to the developer to patch it. Not to mention just general intrusion where hackers will break in and place scripts on your site, allowing them access whenever. Of course, there could be an endless list, but to simplify, Managed Hosting like Flywheel or a Firewall like WordFence should provide enough security for most. Backing up WordPress isn't just something you'll occasionally do. 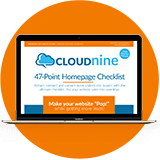 You could lose months of updates, blog posts, or worse...your entire WordPress website. It seems pretty obvious, but it's not done like it should. Our Care Plan subscribers get nightly backups with months of them stored int he cloud. That means, in the case of catastrophic failure we can restore back as far we need to to make sure the problem is resolved. So, backup often and keep plenty of backups available. Use a tool such as BackWPup and schedule weekly or nightly backups to cloud storage such as Dropbox. Store your WordPress backups for a month. May seem excessive, but you won't feel that way if you need it. The common practice for back in the day, and is still often relevant today is the Captcha Code. These are those annoying little things where you have to figure out a serious of numbers from the world's blurriest photo. This prevents bots from sending SPAM. The good news is I have a couple of suggestions that can prevent your visitors from going cross-eyed trying to figure out your Captcha. We use Gravity Forms as our 'go to' form plugin for WordPress. It's the most flexible and adopted forms plugin we've found. But, in addition to that, it also allows you to utilize Google's Captcha, which is as simple as clicking a checkbox to handle it. No blurry street signs, just a check mark. Looking for a little more power and skip the captcha all together? There's an app for that... Check out WPBruiser. We're huge fans of this WordPress tool. WPBruiser actually detects the bot method being used to submit the form and stops it without requiring any additional captcha. It also keeps reports on it and will provide Brute-Force attack prevention. As we've already touched on, keeping WordPress up to date is really important for security reasons, but it's also important for getting the most out of WordPress and your plugins. There are new features and tools being added all the time that can really add great value to your website and even business! 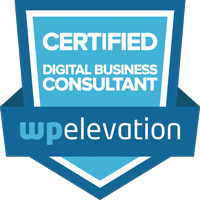 Keeping WordPress up to date can be more of a task than people lead on. The main reason is sometimes updates can lead to a broken site. This can especially happen with Theme updates. We’ll be honest, it’s a damned if you do damned if you don’t scenario. You have a risk of breaking the site if you update and you have much greater risk of breaking the site if you don’t. Update often, but the trick is simple. Backup first to your cloud storage, then update, then check the site thoroughly. When we update for clients we check the site for anything broken on both the front-end and the back-end. Having a WordPress website that loads quickly is important for many different factors. A website that loads quickly is less likely to cause a bounced visitor, improve the visitor's experience, and also rank you higher. There really could be a whole article on this topic, as really most of the topics we’ve covered here. The way to sum it up is you want things to be optimized, code minified, and site cached. There are lots of technical things we won’t get into, but here are the basics. 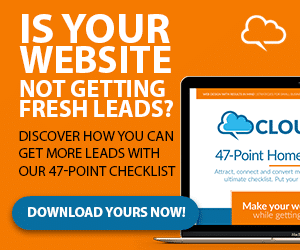 Unfortunately having a website isn't as simple as building it and waiting for leads. It has to be maintained, secured and optimized. And not just once, but daily, weekly, monthly...it's an on-going project. Really, you should consider hiring your designer/developer on retainer to handle this for you so you can focus on what you do best. 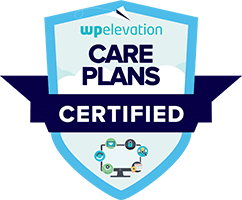 We offer our Care Plan to all WordPress websites, not just those we build. If you're interested in learning more about our Care Plans, just reach out to us and we're happy to talk! Ed Ellingham has been building websites for nearly 20 years and has an extensive background in all things technology. With a love of design and technology and a passion for entrepreneurship he started Cloud Nine Communications in 2014. Hes put his focus on helping small businesses grow through the power of the web and digital strategy. What’s Imposter Syndrome and what you can do to crush it! Great Content.. Keep It up ED.